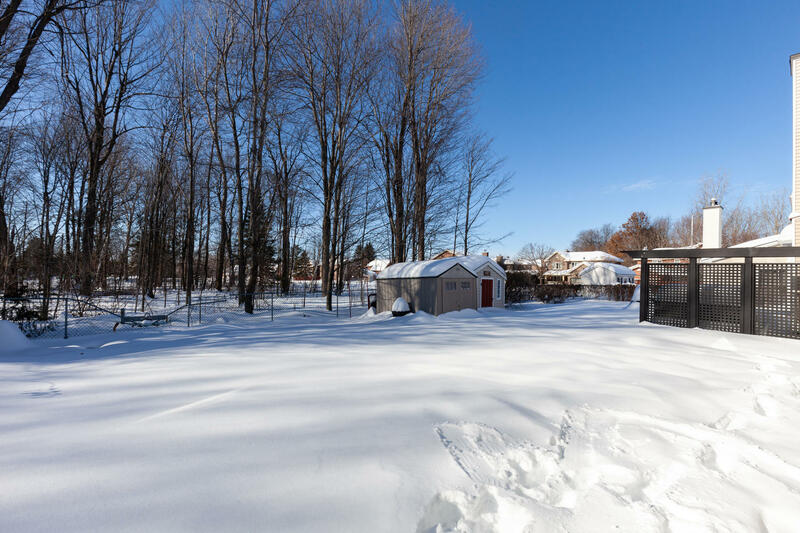 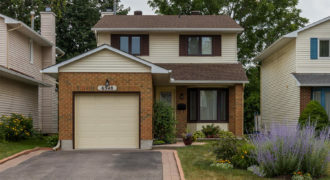 Welcome to 1704 Hunter’s Run Drive, located on a premium lot in Chapel Hill with no rear neighbors, backing onto wooded parkland. 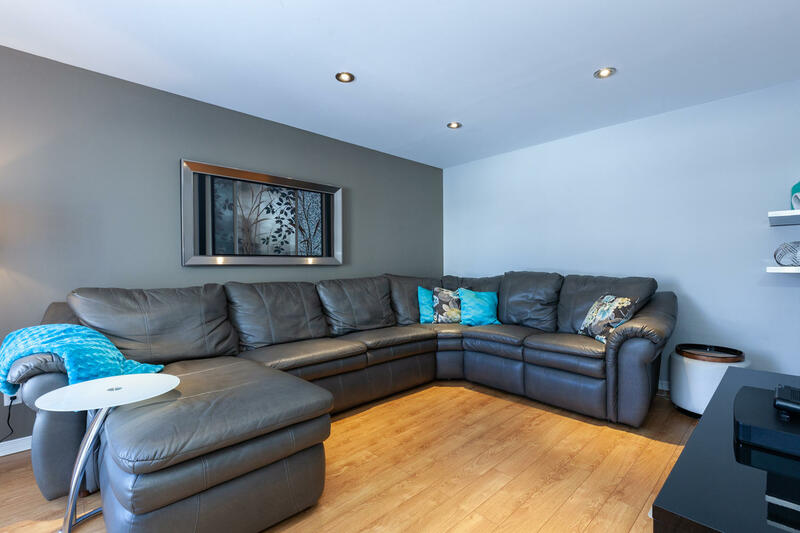 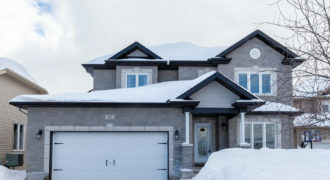 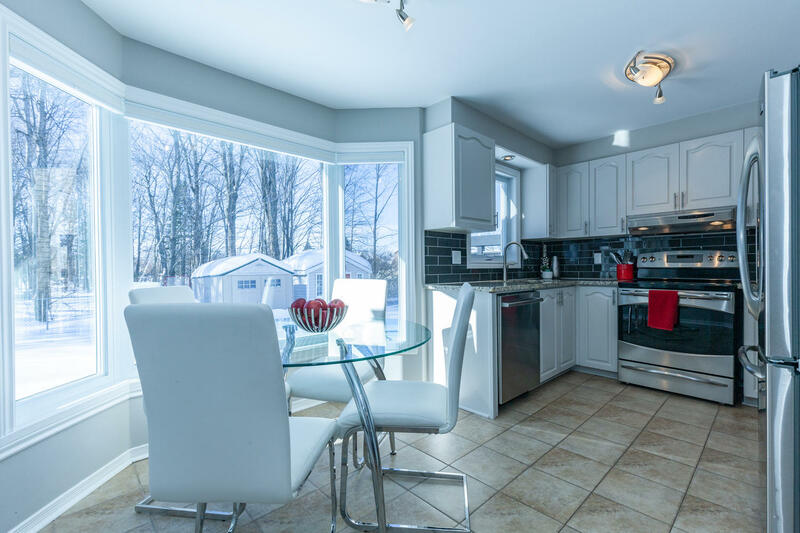 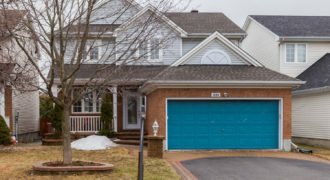 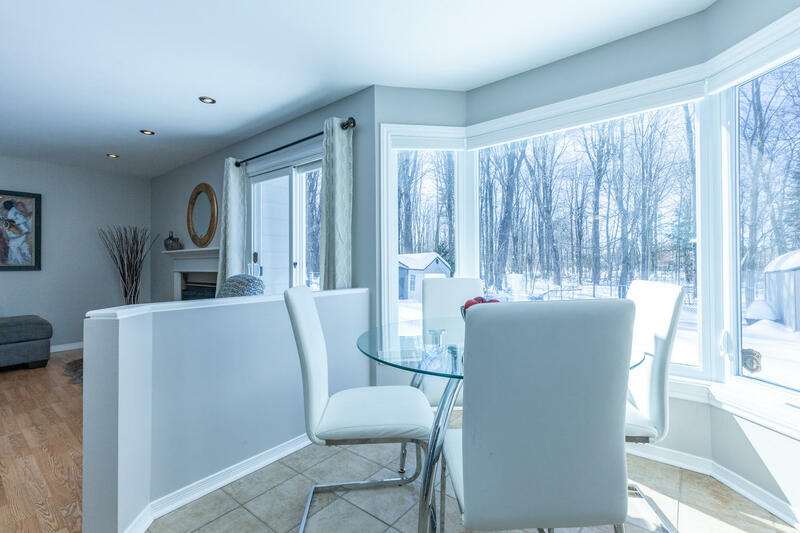 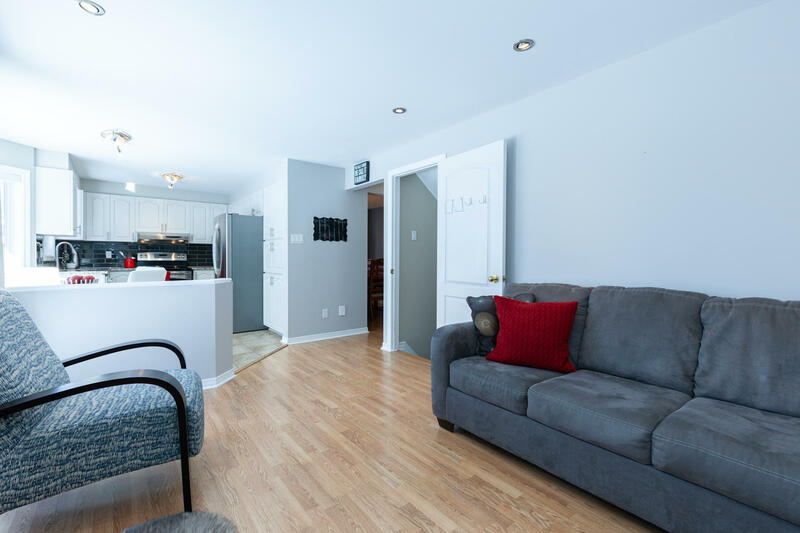 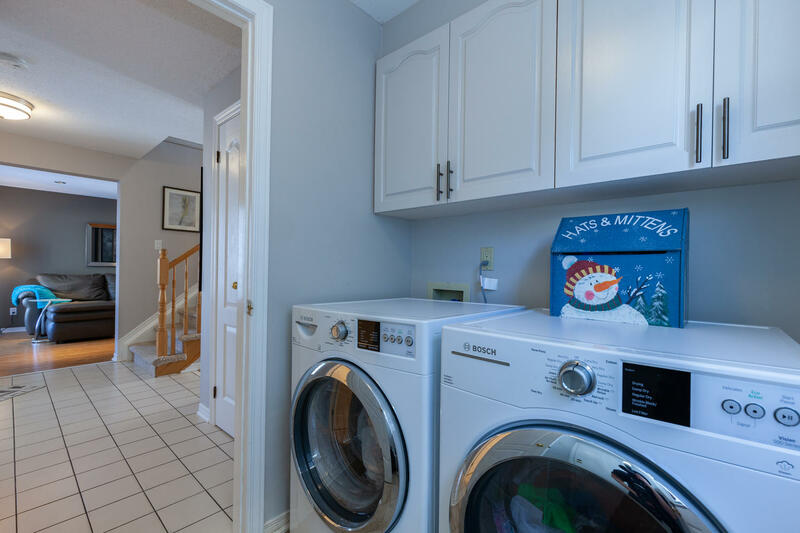 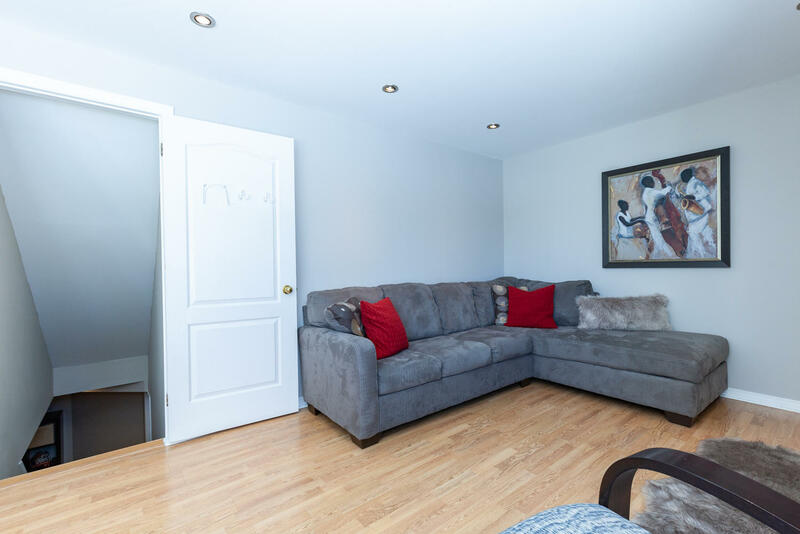 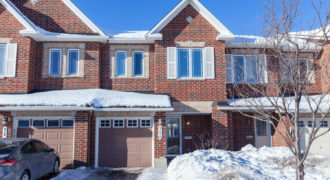 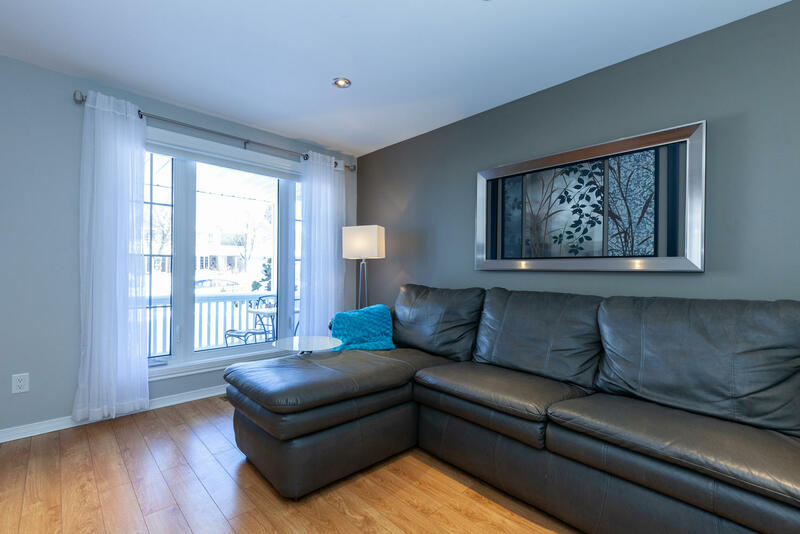 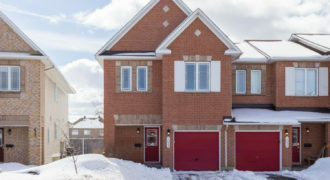 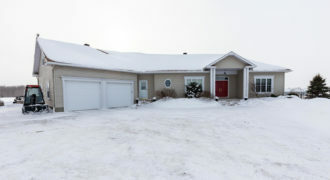 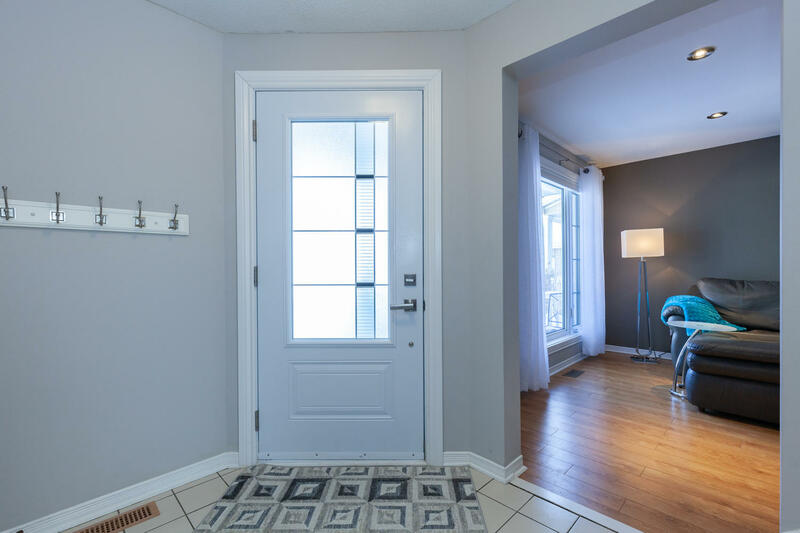 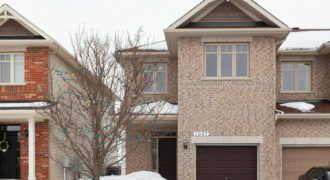 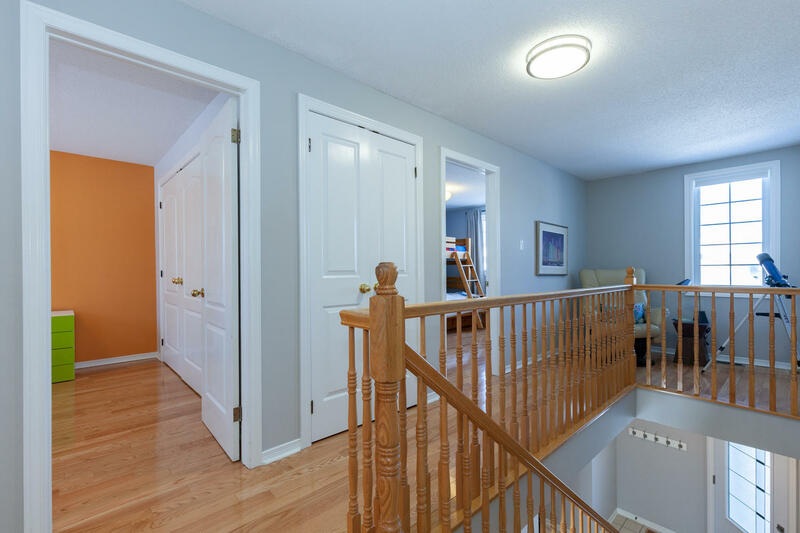 This 3 bedroom, 4 bathroom home has been nicely renovated. 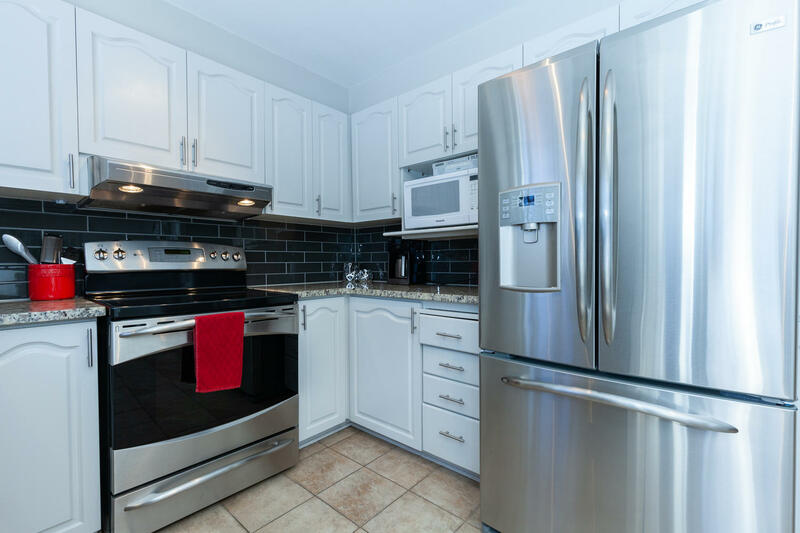 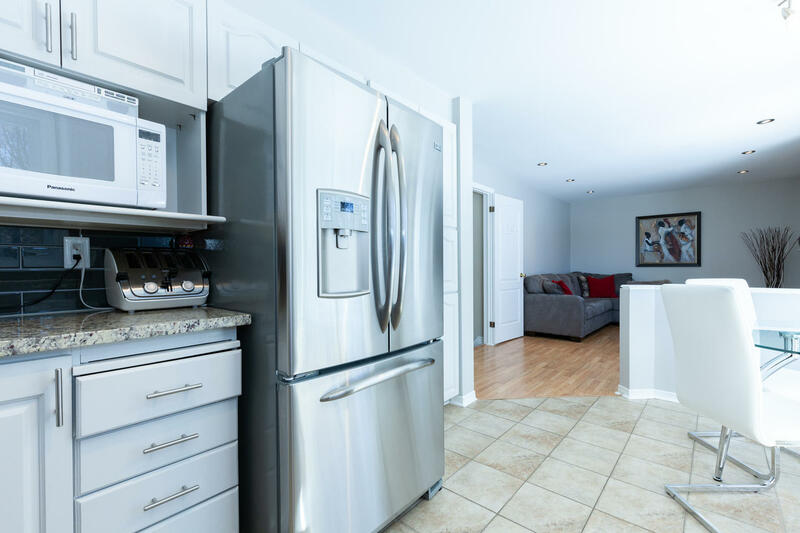 The main floor features an updated kitchen with modern backsplash, granite counters and Stainless Steel appliances. 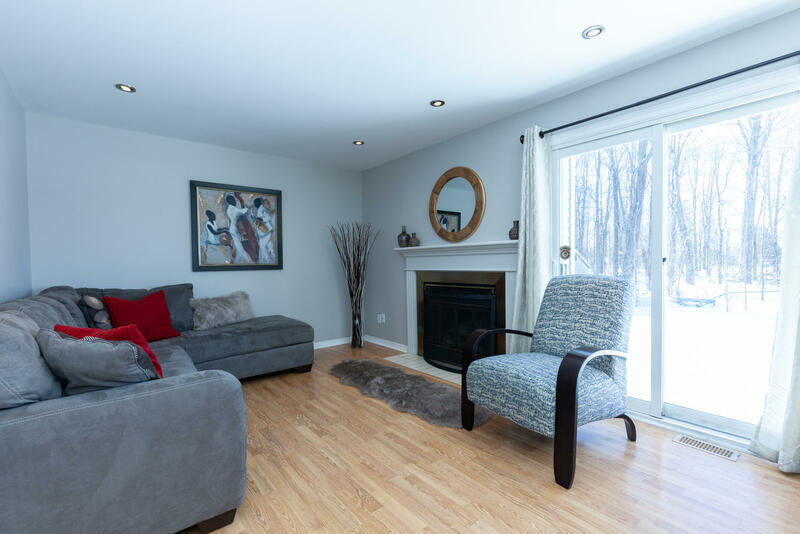 Formal Living and Dining room, family room off the kitchen, with flat ceiling, pot lights and a wood fireplace. 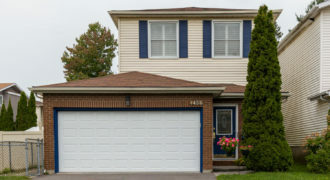 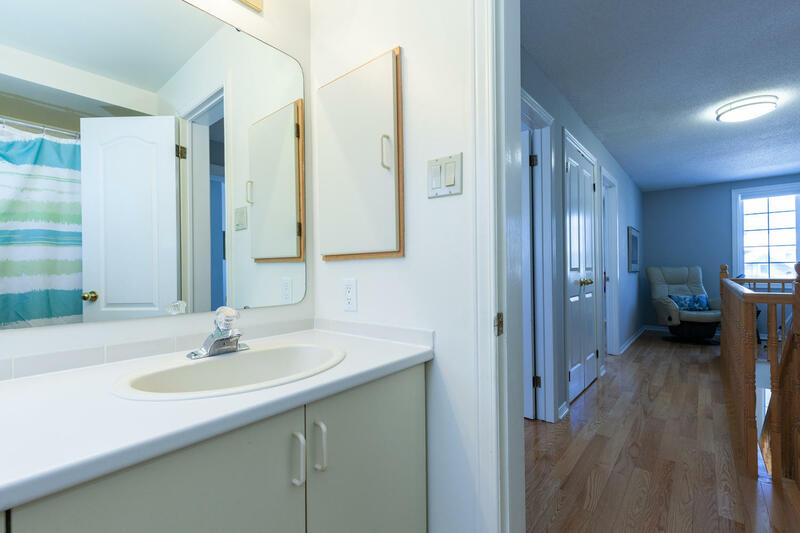 The second floor offers hardwood flooring and upgraded closet doors. 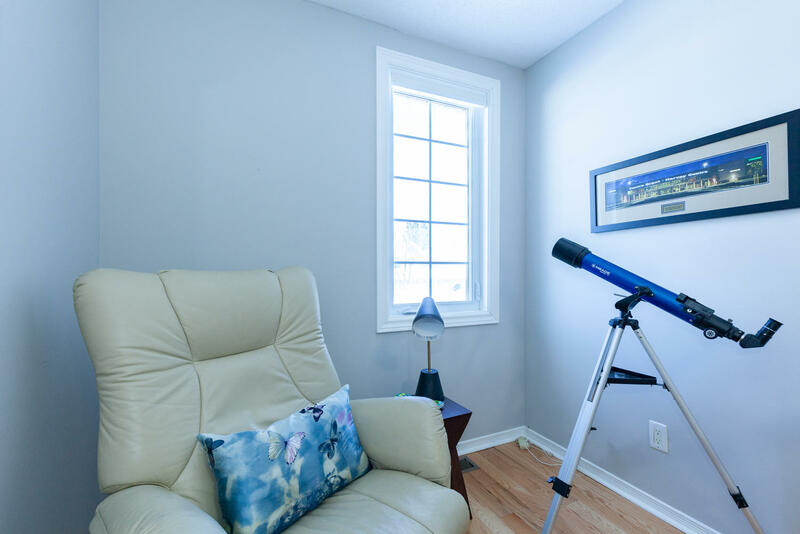 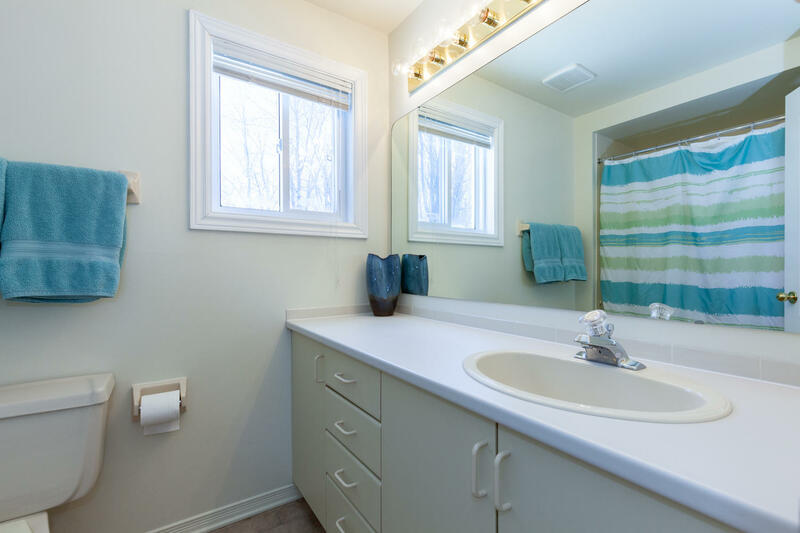 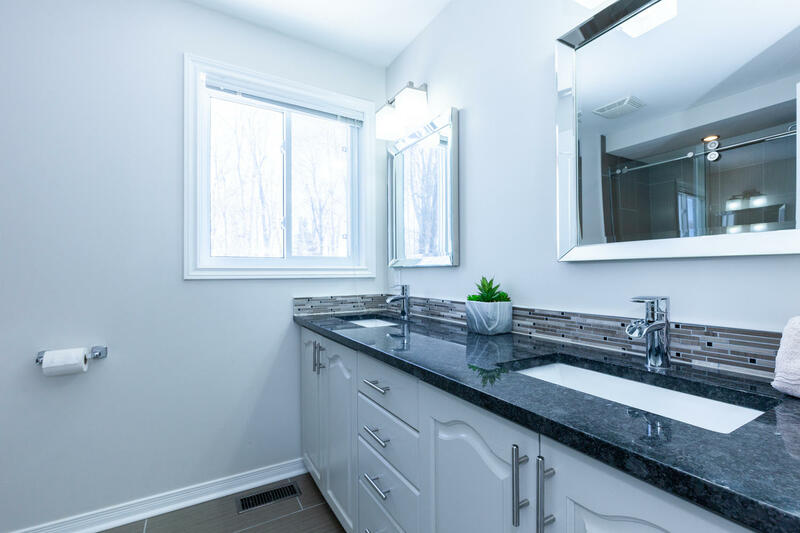 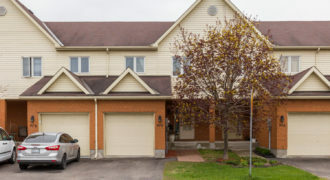 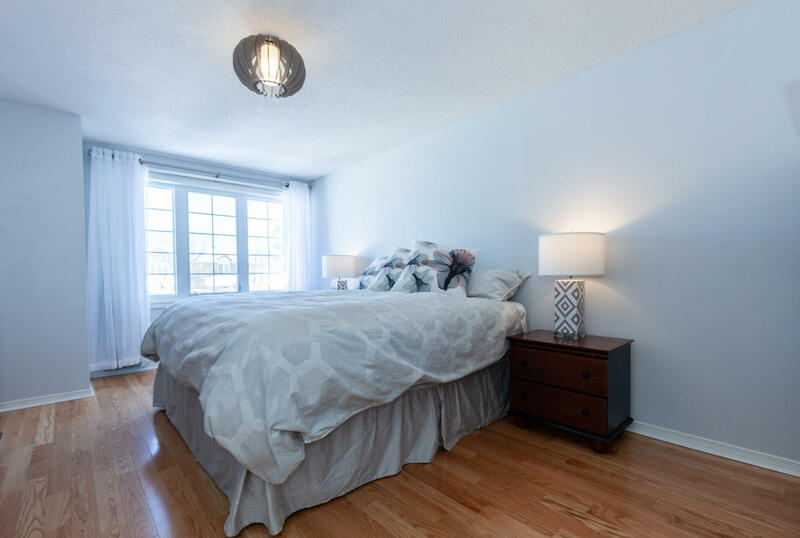 Spacious master bedroom, renovated ensuite with tiled shower and dual head rain shower. 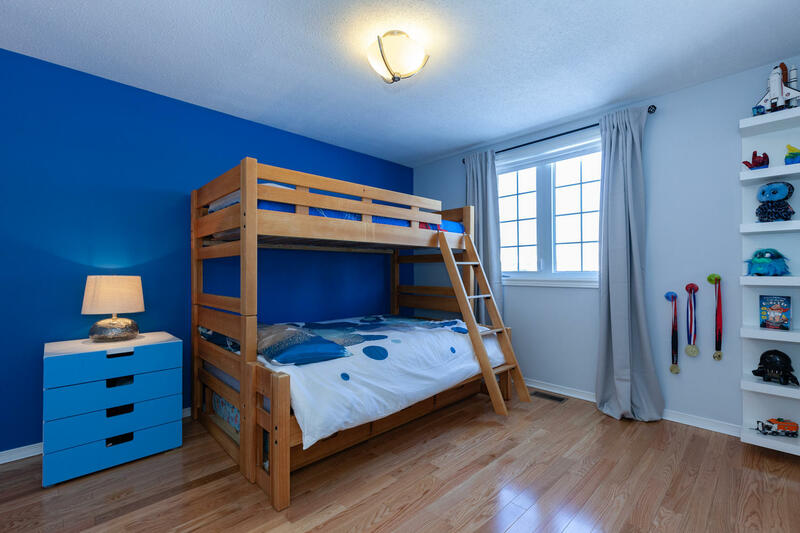 2 other good sized bedrooms, loft area and the main bathroom. 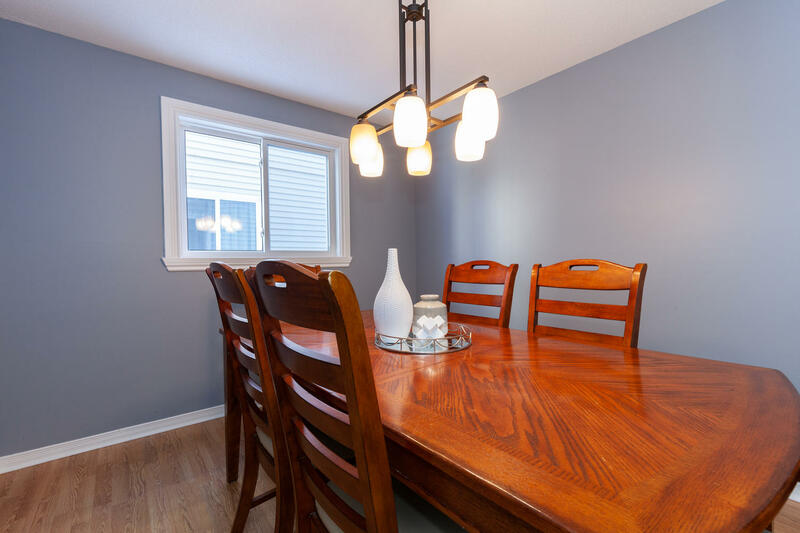 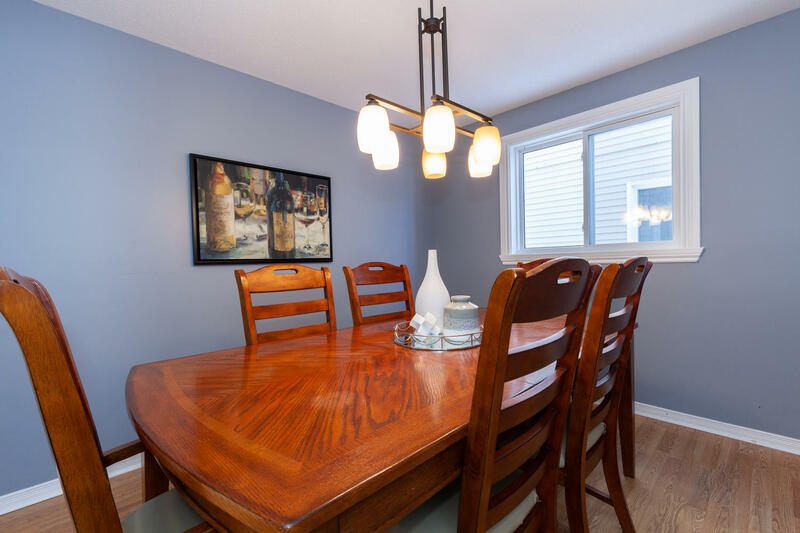 This home contains new light fixtures throughout and freshly painted. 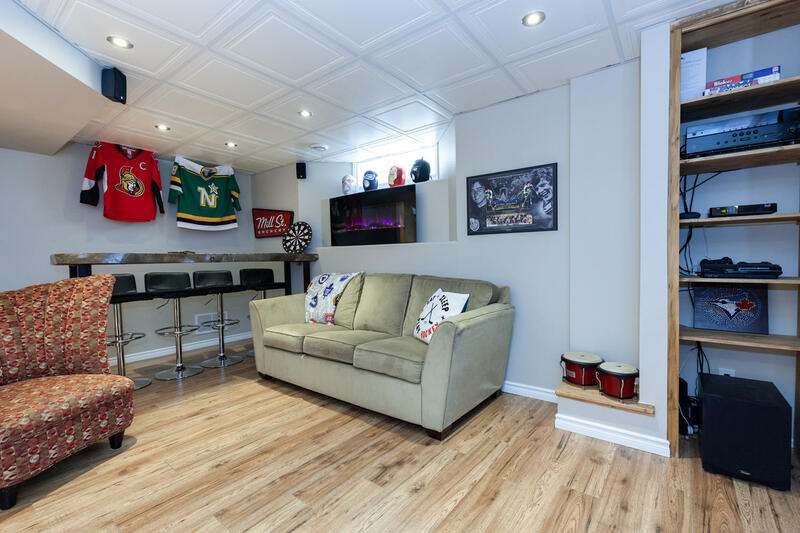 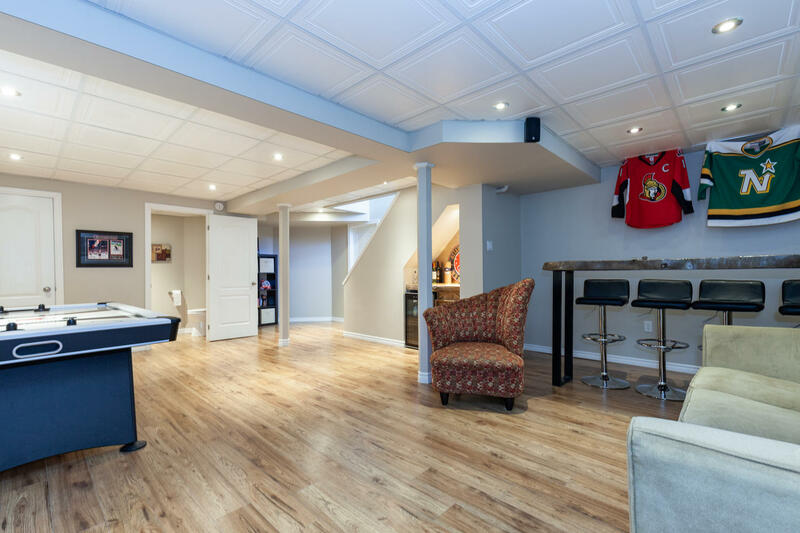 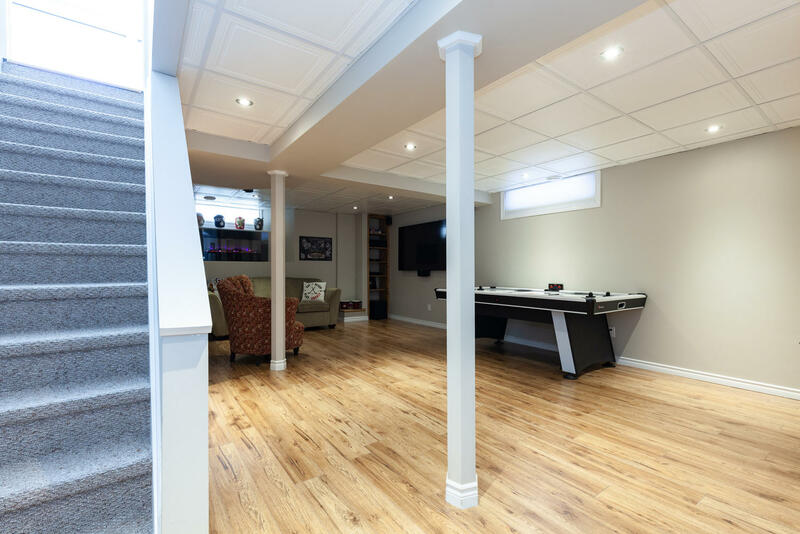 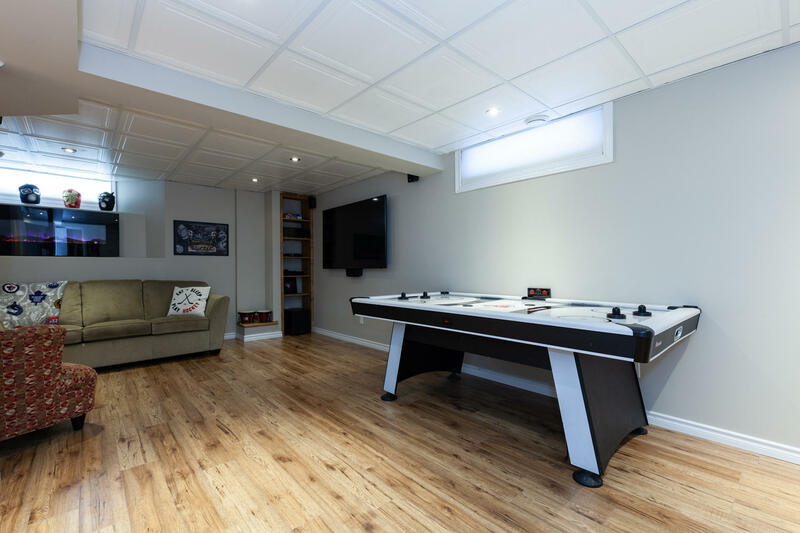 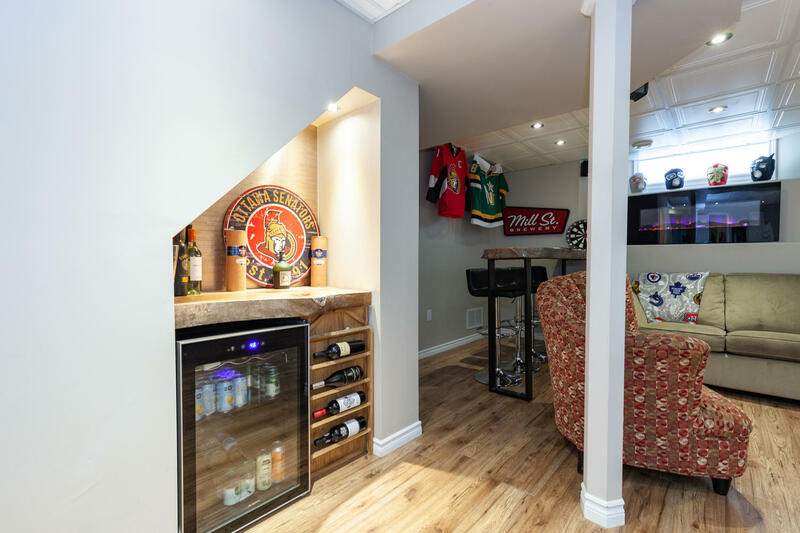 The basement is newly finished with a large rec room and 2 pieces bath. 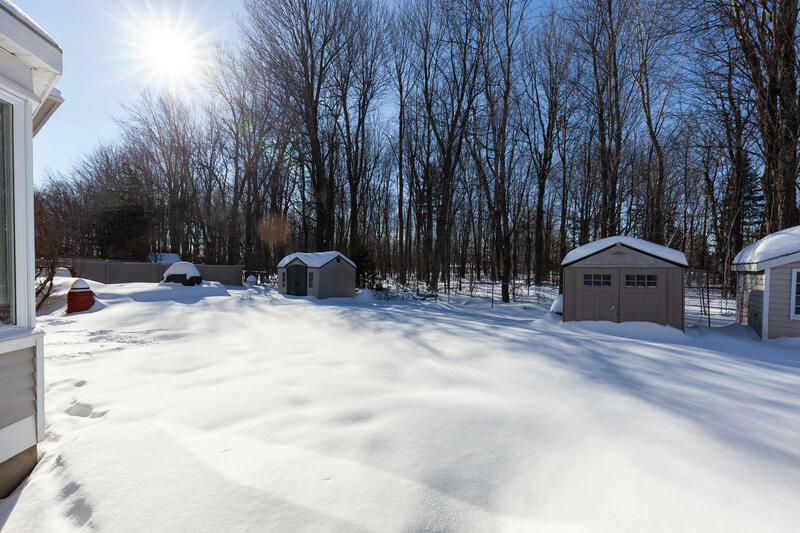 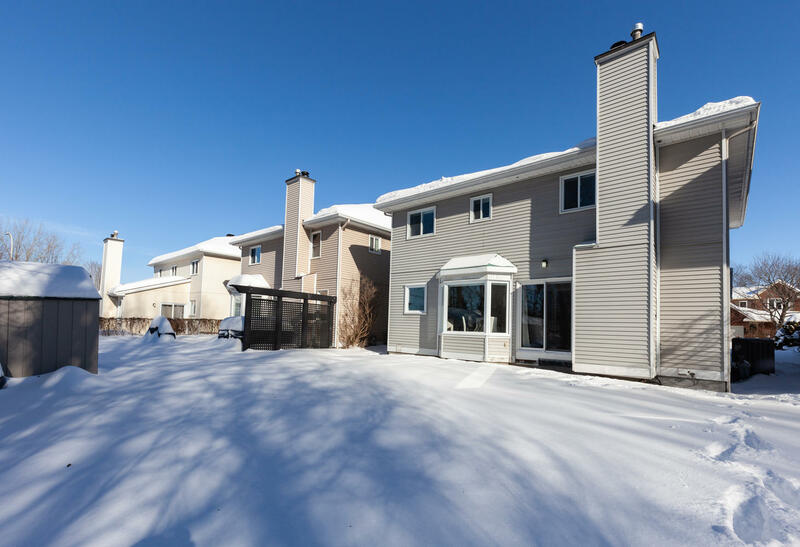 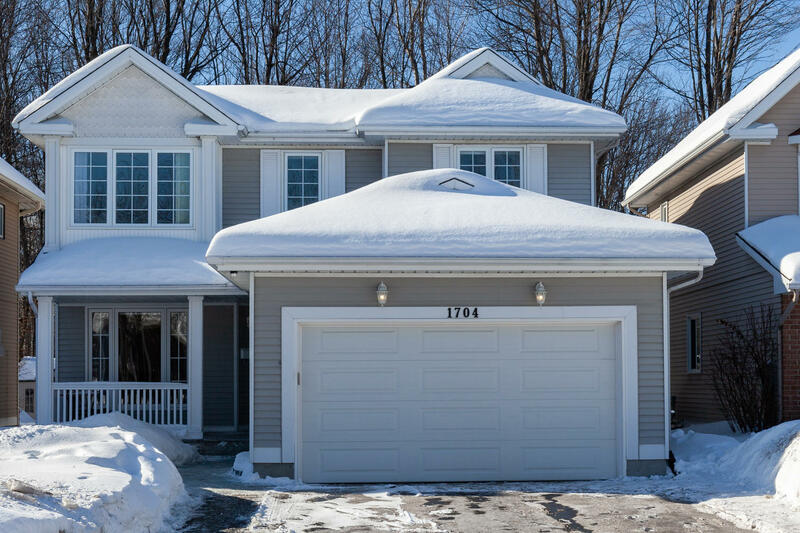 Located in the heart of Orleans, it is walking distance to many schools, parks, shops, library and MIFO center.